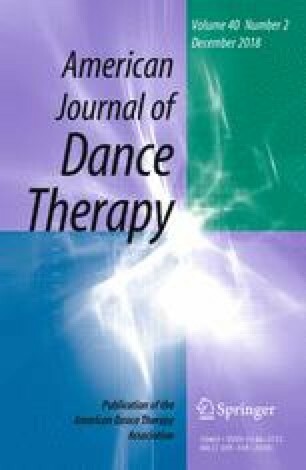 The 2018 ADTA International Panel presented the work of dance/movement therapists from around the world who are experts in implementing restorative methods and techniques that address the myriad psychological, emotional, and physical symptoms of those suffering from trauma. Panelists were asked to respond to the following questions: What is your specialty in the field of trauma? What is your country’s cultural, political, and social response to trauma issues? What are the specific DMT interventions that you implement as a restorative treatment for trauma? And finally, what tools do you utilize as a DMT clinician to recuperate from working with clients of trauma? Countries represented were Holland, Australia, Canada, United States, Israel, and Germany.